Looking to buy a new Jeep at a great price? 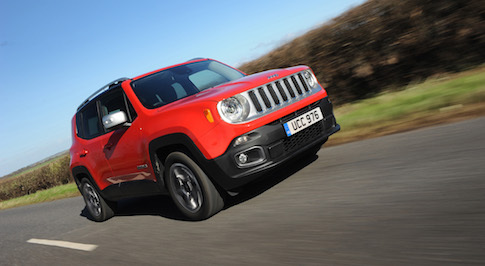 Check out the fantastic range on offer at Bristol Street Motors, including the Renegade, Cherokee, Wrangler and the Jeep Grand Cherokee. 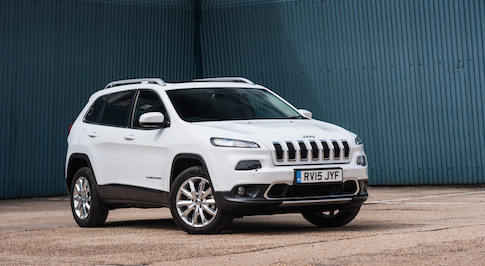 Jeep are one of the leading brands in off road cars, made tough enough to face all elements yet still practical and comfy enough to use as an everyday car. The cars come with numerous great options as standard and with optional extras such as Sat Nav. They have a spacious interior, making them also a great family car option. In 1941 Jeep produced the Willys MB, the first ever off road vehicle, to help aid American�s part in the Second World War. In 1945 it then went on sale to the civilian population and catapulted Jeep into the mainstream, becoming particularly popular amongst rural communities. There has been much debate about where the term Jeep came from, but the widely held view is that it came from a slurred version of the military acronym GP- standing for either General Purpose or Government Purposes. Although some think it may be a reference to a character called Eugene the Jeep from the 1940s Popeye Comics. From its military origins, Jeep has expanded to become one of the world leaders in producing off road vehicles, SUVs and compact SUVs. At Bristol Street Motors we think that customer support is one of our key services and do our utmost to provide top quality customer service. If you want to know any more about any of our affordable payment plans, or information on any optional extras available on your new Jeep, don�t hesitate to ask. We will do our best to make sure all questions are answered and you can trust us to help as much as we can. Want to know more? Why not click on the images above for more information of the varieties of different Jeep Models and the payment plans we offer.